TurtleStrike – Multiplayer massacre in beautiful Caribbean, with turtles! Do you feel lucky, punk? Compete for prize money. Join a tournament for a small participation fee and defeat your friends or leader board arch-enemies. Win real prize money! EMP bomb, napalm, nitroglycerin torpedo or missile? Maybe terminate the other team with RoboTurtle? The feeling from skillfully handling the torpedo and outsmarting your opponent. Priceless. No more waiting for your opponent’s to take their turn! 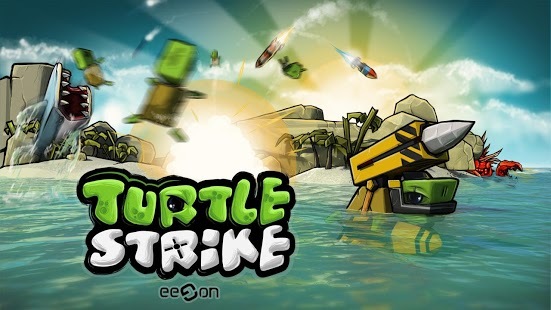 In TurtleStrike both players take their turns at the same time. It is ultimate game of wits and speed. No more pseudo-arrow touch controls that could never live up to a mouse or console controller. In TurtleStrike you will truly fight other players, not the UI. Are you sick of always playing with players that are too good or not good enough? We have a tiered system that matches you only with similarly skilled or equipped opponents. In TurtleStrike, friends are at your fingertips. 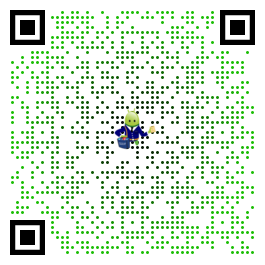 Challenge your friends through Facebook or directly from the game. Compare your results and pit your teams against each other. It’s fun! For every feat of strength you display in battles, you are rewarded with achievement points. The more achievement points you accumulate the more weapons you unlock. Our game doesn’t lag even on slow 3G networks. The communication between the game and our servers is minimal, that’s why it’s so fast. Good game needs better network I love the gameplay. There is a lot of strategy involved and it takes planning to win a match. The big problem is the constant drop outs during the matches. about 60-70% of my matches just lag out and I have to surrender so I can start another match. Once the network issues are resolved it is definitely a 5 star game but I give it 3 for now because of the network issues. Great game! Needs fine tuning Awesome pure competitive multiplayer pvp goodness. The tournaments are awesome with so many options with weapons/formations etc. The online department needs some fine tuning. Im glad the random de sync or crashing issues have been fixed. But ive found people are still leaving matches which is a pain. Maybe a reporting feature would work as its hard to punish a system that can be easily interrupted with things like phone calls/network issues etc. Those aside I can’t wait to get back to the 3000$ challenge!